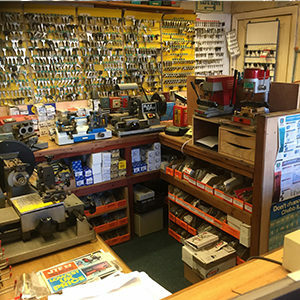 Whether you’d like to come to us, or you’d prefer us to come to you, our lock services in Blackpool can be relied upon for a high standard of work. today no matter how big or small your request is, or come down to our shop where you can enjoy convenient parking. Blackpool Lock Services understands that when you need assistance for an unplanned problem, you don’t want to have to break the bank for it. We keep our prices competitive so that your monthly budget isn’t affected too much on the unforeseen. If you need us for your home or your business, our specialist team with over 30 years of experience can get to your property as soon as possible. 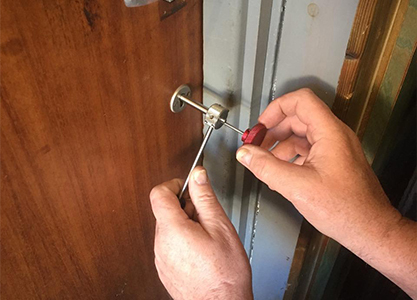 For your quality assurance, our lock services are police vetted and fully qualified to handle the locks on your windows and doors. Find out what services we can help you with in Blackpool. 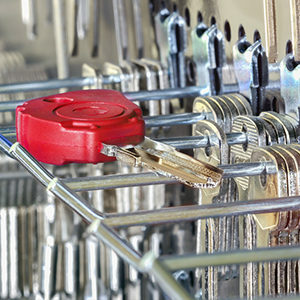 We can copy as many keys as you like. 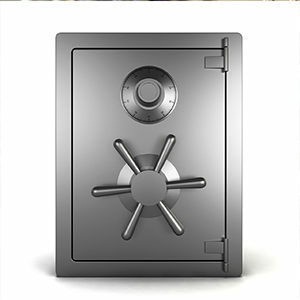 Have somewhere to store your sensitive documents. 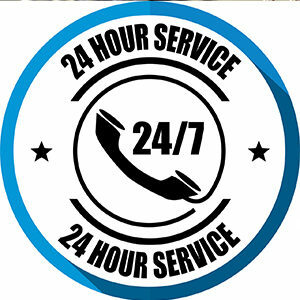 We work around the clock for your convenience. 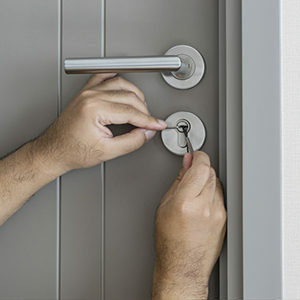 Rely on us for your major and minor lock requests. Call us today for your home or your business.